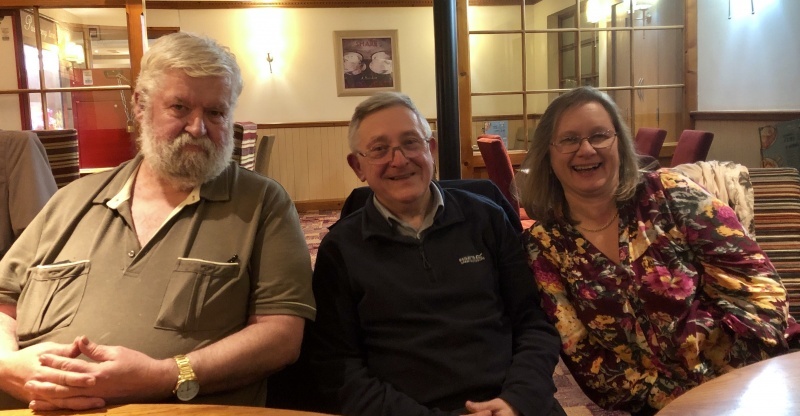 Our Rotary club holds very strong values around friendship and we have in place our own social team who are very active in arranging fun and interesting days and evenings out. 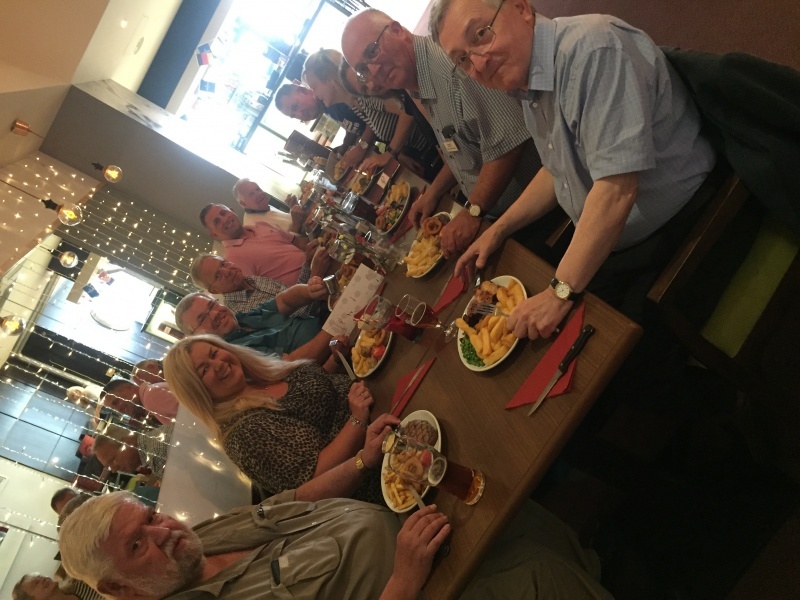 As well as all of the great work we do for Rotary, on one Tuesday each month we meet socially just for fun and fellowship. Our Social Secretary Louise Webster helps organise our Fellowship and Social events and we know we are in safe hands, by day Louise works for herself as a Travel Councellor ... so it's up, up and away - who knows where she will take us? !